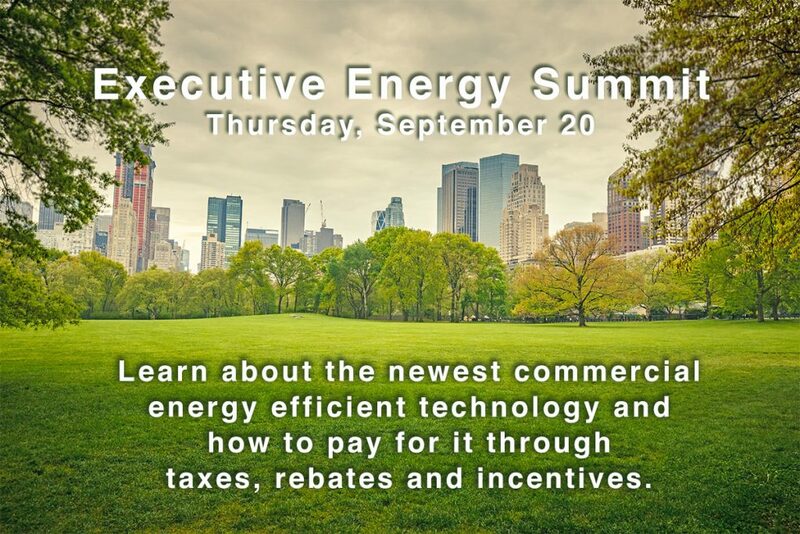 Fall Executive Energy Summit | Controlled Air Inc. The Executive Energy Summit is the second event this year which covers energy efficient technologies and their impact on your business environment. There will be multiple speakers including Vin Chiocchio, which will cover a variety of topics that will help you make informed decisions about upgrades to your building environment. The Executive Energy Summit is prepared especially to assist in the understanding of energy as it applies to their company. This program will educate you and assist you in the implementation of an energy plan. Or contact Kendra Arnold with questions.